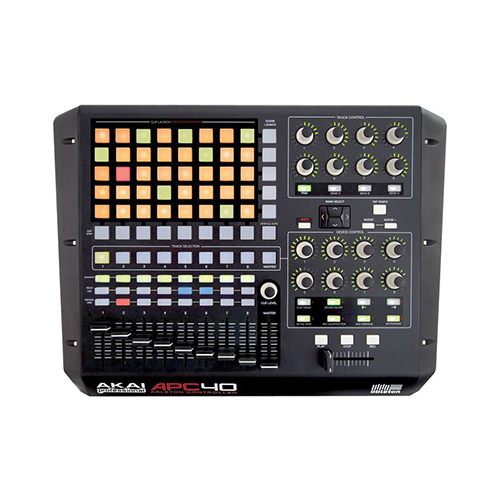 The Akai APC40 controller has 16 knobs, each surrounded by a ring of LEDs. These LED rings indicate the currently selected parameters' values, and make seeing your settings on dark stages a breeze. The APC40 controller's advanced visual feedback focuses your performing with focused more on the music and less on squinting at the computer screen. In fact, you might even forget that the computer is there. The Akai APC40 Ableton Performance Controller is designed to be a powerful, intuitive controller for electronic-music performance artists, DJs, hip-hop producers and traditional musicians using Ableton Live on stage and in the studio. 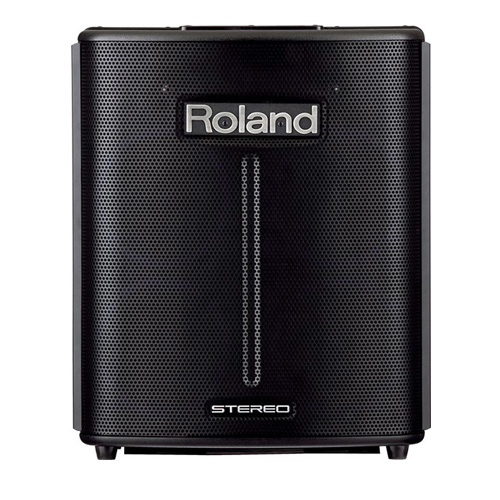 A powerful, intuitive controller for electronica, DJs, hip-hop producers, and traditional musicians. The Akai APC40 Ableton Performance Controller is designed to be a powerful, intuitive controller for electronic-music performance artists, DJs, hip-hop producers and traditional musicians using Ableton Live on stage and in the studio. The APC40 talks directly to Ableton Live and Live talks directly to the APC40. 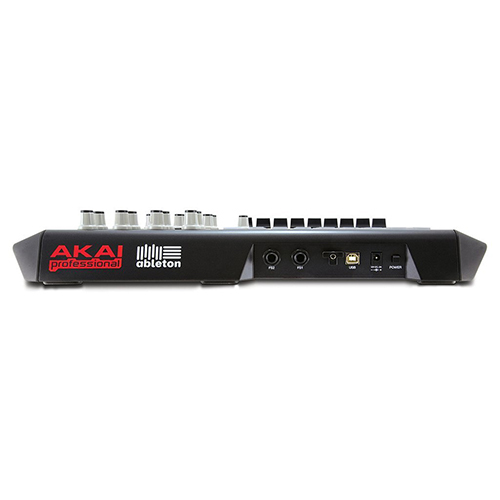 This exclusive bidirectional communication makes the Akai Professional APC40 an advanced controller that receives feedback from the software and displays it on its clip matrix of 40 triggers, and on LED rings surrounding each knob. The clip matrix gives you an instant view of clip status: what’s loaded, what’s playing, and what’s being recorded. Each state displays on the matrix in a different color so you quickly get a picture of clip state. Shift your clip focus and get an overview of the clips you have loaded for your set. 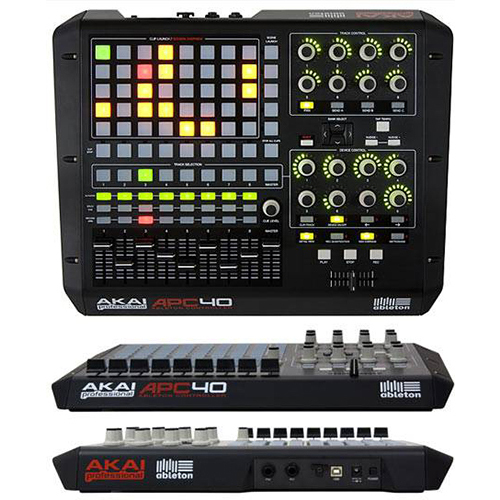 The Akai APC40 controller has 16 knobs, each surrounded by a ring of LEDs. These LED rings indicate the currently selected parameters’ values, and make seeing your settings on dark stages a breeze. The APC40 controller’s advanced visual feedback focuses your performing with focused more on the music and less on squinting at the computer screen. In fact, you might even forget that the computer is there. Ableton selected Akai Professional as a partner because of its leadership position in great-feeling controllers that are rock solid, rugged, and precise. From the legendary MPC series that changed the way music is made to the industry-standard MPD and MPK controllers, Akai Professional is revered by musicians, DJs, and producers everywhere for creating the feel that powers their creativity. 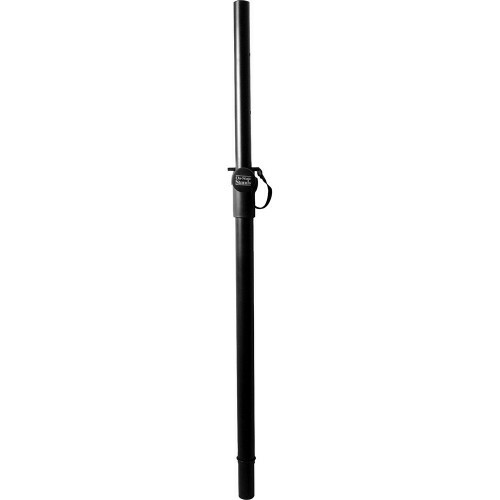 The APC40 is built with a rugged, metal chassis and slip-proof rubber detailing. Knobs and faders are solid and precise for pinpoint performance. It even features a high quality, replaceable crossfader. 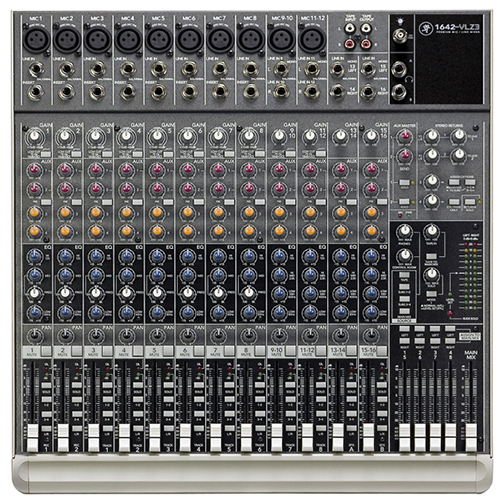 The APC40 has two banks of eight knobs. The first set controls Global parameters so you’ll always have instant access to your main sends, pans, and other essentials. The second bank of eight knobs is dynamically reassigned to the Track you select. You can control eight track parameters at a time, and as you switch channels, the Track knobs follow your focus. You also get special clip-status views and feedback that only the APC40’s matrix can display. The matrix is not limited to only 40 clips: you can scroll and shift, enabling access to an unlimited number of cells. The APC40 has a wide range of controllers. The eight Global knobs can access four banks of controls; the eight Track knobs control nine different track parameters each. This gives you a massive total of 72 controllers that are dynamically reassigned. Channel faders, bus faders, and a crossfader give you smooth control of key values. You have even more control power with special controls including Tap Tempo, Tempo Nudge, record enables, solo/cues and two assignable footswitch inputs.